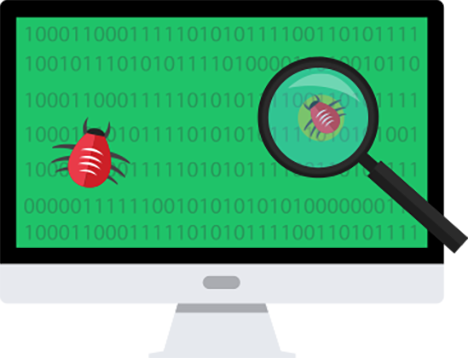 The service also includes malware detection scanning, preventive methods and removal services to enable organizations to take a proactive approach to protecting their business and brand reputation from attacks and infections. 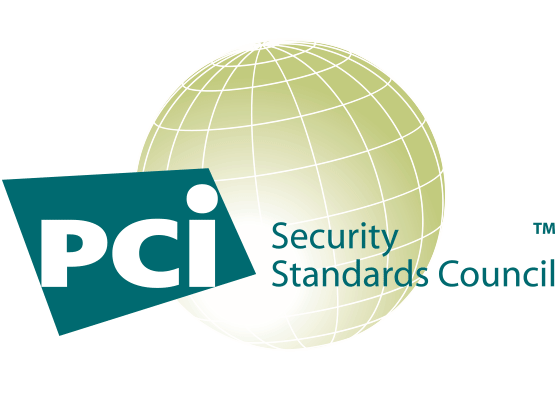 And, vulnerability scanning to provide businesses, Online merchants and other service providers who handle credit cards online with a simple and automated way to stay compliant with the Payment Card Industry Data Security Standard (PCI DSS). The Comodo Cyber Security Operations Center (CSOC) is staffed with certified security analysts to monitor, asses and defend websites, applications, databases, data centers, servers, networks, desktops and other endpoints for customers. Using a state-of-the-art facility and Comodo cWatch technology, the CSOC checks for threats, identifies and analyses them and then performs the necessary actions. The CSOC provides 24/7 security monitoring by certified security analysts and using state-of-the-art technology. Analysts at the CSOC identify and analyze threats, and provide alerts if appropriate to engage clients in resolution and assist in mitigation. With real-time web traffic monitoring and proactive incident identification, our security experts are able to notify organizations and act quickly. CSOC absorbs the time-consuming and complex security incident investigation process, while offloading costs of in-house experts. 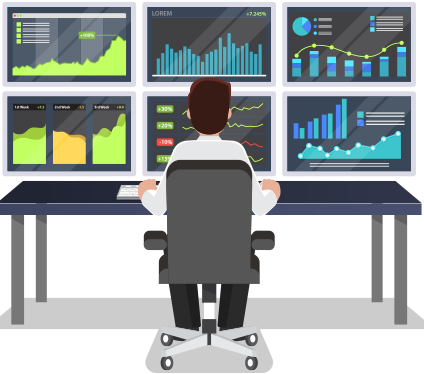 The Comodo Cyber Security Operations Center is staffed with certified security analysts to monitor, asses and defend websites, applications, databases,data centers, servers, networks, desktops and other endpoints for customers. Using a state-of-the-art facility and Comodo and manage complex security incident investigations. Comodo’s secure CDN is a network of globally distributed servers designed to boost the performance of websites and web applications by delivering content using the closest server to the user and is proven to increase search rankings. CDN delivers website data from 29 worldwide locations allowing someone near a CDN node to download your website faster. CDN serves content, with virtually unlimited capacity giving you the freedom to scale up and down with traffic needs. Websites that are faster rank higher in search results. This gets your website noticed and increases visitors to your site. File compression allows you to leverage browser caching technology. This uses less bandwidth and saves money. 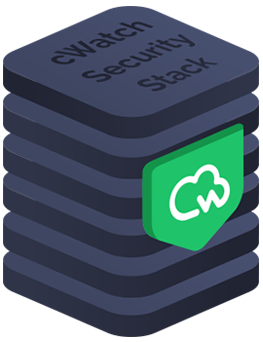 Physical, virtual and in the cloud, the Comodo WAF eliminates application vulnerabilities and protects websites and web applications against advanced attacks including but not limited to Denial-of-Service (DDoS), SQL Injection and Cross-Site Scripting. 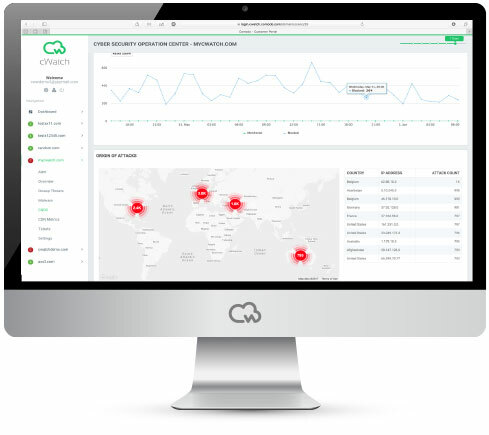 Combined with malware scanning, vulnerability scanning and automatic virtual patching and hardening engines, the Comodo WAF provides robust security that is fully managed for customers as part of the Comodo cWatch Web solution. The Comodo malware detection scanning, preventive methods and removal services enable organizations to take a proactive approach to protecting their business and brand reputation from malware attacks and infections. Comodo cWatch Web can identify malware, provide the tools and methods to remove it, and help to prevent future malware attacks at the edge before it hits the network, all included as part of the security bundle. 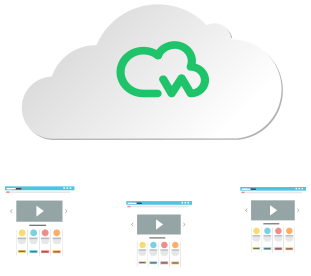 Comodo cWatch Web provides continuous monitoring of your website and immediate alerts in the event of a security incident. Directs you to the main cause and helps remediate the cause, hardening your websites to prevent future attacks. Unsuspecting websites could get infected with malicious code. cWatch protects your website from malicious actors. 24/7 security monitoring by certified security experts using state-of-the-art technology helps you respond to incidents. Comodo cWatch Web provides businesses, online merchants and other service providers who handle credit cards online with a simple and automated way to stay compliant with the Payment Card Industry Data Security Standard (PCI DSS). It ensures that payment cardholder information is kept secure from possible security breaches through a meticulous network and application scans to identify and fix security vulnerabilities. Comodo cWatch Web will help you achieve many of the 12 PCI DSS requirements by providing a Intrusion Detection System, cloud-based Firewall and WAF for your websites. 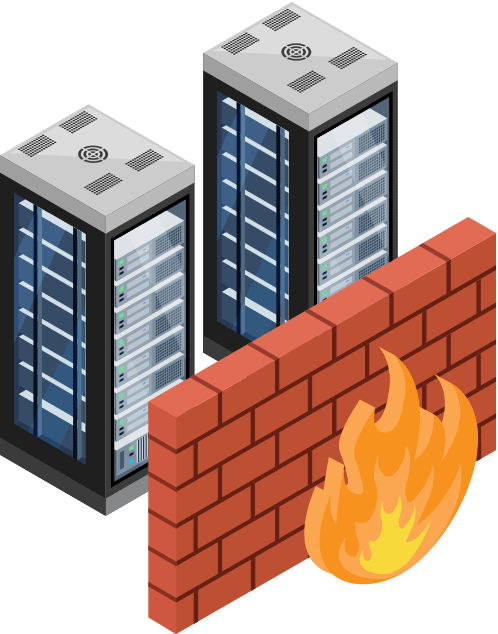 Establishes and implements a firewall, hardens your environment, disables unnecessary services & configures system parameters to prevent misuse, ensures system components are protected from known vulnerabilities, addresses common coding vulnerabilities, implements audit trails, and provides security logging and monitoring. Comodo is an Approved Scan Vendor (ASV) and cWatch Web allows you to schedule fully-featured on-demand PCI scans to report quarterly ASV scan results to the PCI Security Standards Council.